IDC and Ponemon experts highlight the advantages of storing insurance claims information in a could and offer advice about security and data control. Cloud technology is fast becoming a tool used to help insurers store and analyze claims data as payers move to more nimble IT architectures. Cloud-based storage of claims data will give payers the opportunity to strip away inefficiencies backed into legacy systems, where onerous manual processes can also lead to costly errors or lost information. Data leakage, or the potential to avoid it, is where cloud-based analytics can be of huge help to insurers, Ponemon explained, especially when it comes to building a history to assess the validity — or anomalies — of transactions or claims. Cloud-based customer relationship management (CRM) platforms, for instance, can help insurers integrate claims data, health records and customer interaction tools into one platform. These types of programs are designed to make it easier to provide patients with things like preauthorization for a surgical procedure or real-time information on whether a claim has been paid. “Healthcare has been about the need to be more consumer-oriented and responsive to patients. Cloud can help health insurers engage their members the way the best consumer firms do,” explained Jeff Rivkin, IDC research director of payer IT strategies. When it comes to the issues of privacy and security, because every claim has personal health information (PHI), as well as personally identifiably information (PII) like patient addresses, there was initially a lot of fear around keeping this information in the cloud, according to Rivkin. Because it is a more current technology, cloud technology developers are also aware of more current security threats, he said. 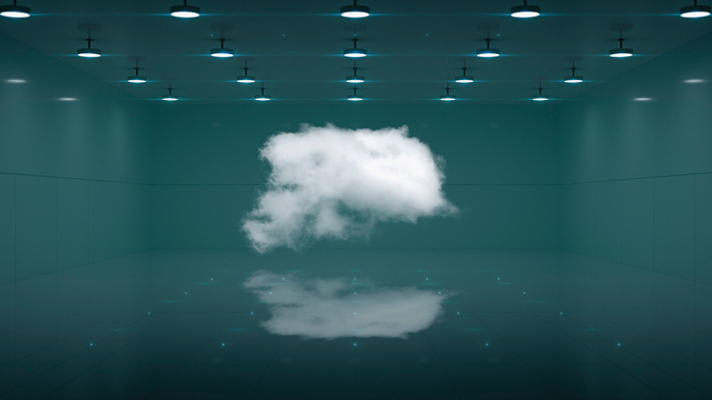 Rivkin pointed out common security controls in the cloud include systemic security services that guard against attacks, data encryption, access controls and access logging, built-in backup and redundancy, scalability and high availability. Ponemon said the fact that the cloud is not owned by the insurer can indeed raise issues of data control and security, but a lot of those issues can be worked out contractually with the cloud provider.